The definition of workplace safety differs from place to place. A miner would for example look for safety gear like Eye Safety Glasses, Safety Signs, Safety Shoes, Steel Toe Boots and Safety Helmets, while fire proof clothing would be mandatory form of safety gear for firefighters. It doesn't matter at the kind of safety you are looking for your employees and your work place, because Moglix is your one-stop-shop for all types of safety and security equipment. 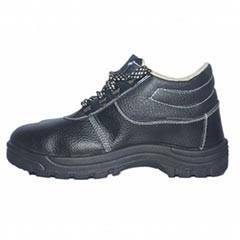 Our range of safety shoes are of different types such as plain toes, fiber toes, rubber toes, steel toes and composite toes. They are highly valued by professionals working in industries such as logistics, oil & gas, petrochemicals, metallurgy, iron, steel, real estate etc. 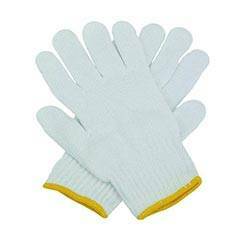 They are anti-static, chemical, oil and perspiration resistant. They can check the level of perspiration on foot and ensure a high level of comfort for the industrial workers. At Moglix, we are aware of the diverse needs of buyers who work in different types of industries settings. 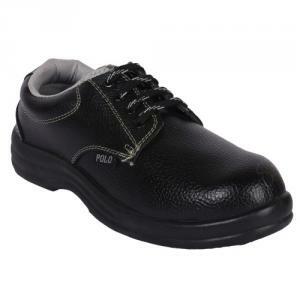 To help them cope up with their demanding working schedules, we have come up with anti-skid, anti-fatigue shoes. Our shoes are suitable for use in a variety of working conditions such as coal mines, oil rigs, petroleum refineries, warehouses and construction sites. 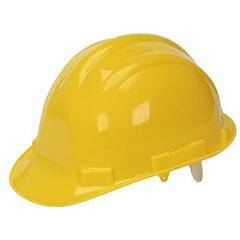 All safety helmets we procure are made from high quality corrugated steel and can offer long term protection to industrial workers. All products sourced by us undergo a number of quality checks before being packed and dispatched for delivery. This has enabled us to meet the expected quality standards that our customers expect from us.  A wide supplier base enables us to meet the diverse needs of our buyers. 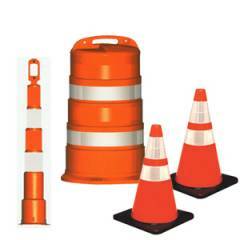 For jobs that require a lot of leg work like construction or utilize heavy machinery, safety gear becomes a must. 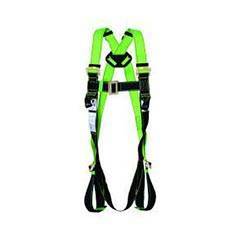 The most common types of safety equipment required in most sites are Gloves, Safety Goggles and Safety Shoes. Of course, unique demands of one's job require unique products to be made available, which is exactly what Moglix caters to. 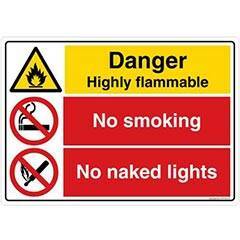 We also sell numerous types of Warning Signs, which needless to say help in avoiding numerous serious accidents the world over, not to mention the money saved which would otherwise be spent on replacing machinery or handling the medical expenses of hurt employees. As a result, the productivity of businesses will not suffer in any way. It will also help in improving the comfort level of industrial workers. Moglix has divided its wide array of safety products into various categories according to the application & purpose of the safety equipment. We also stock the products of only those brands whose names are synonymous with trust and good quality, Karam, Euro, 3M, Allen Cooper, Bata Industrials, Hillson and many more. Shopping at our e-store for your safety and security concerns means never having to bother about buying anything else from any other place. Because we have it all!